To achieve success in real estate, you have two choices. You can cut your own path, making mistakes along the way and hopefully discovering the right direction. Or, you can learn from those who’ve achieved success. Learn from what they’ve done right. Learn from their mistakes. Make your road to success a smoother ride, saving time, money and anguish along the way. At Royal LePage Signature Realty, we believe that it’s smart to learn from the success of others. Together, our shared experiences make us better as individual Realtors and as team members. Learning from the best practices of successful agents allows us to achieve our goals more quickly and with less frustration and wasting of precious time and money resources. For this reason, we know the culture of a real estate office is critical to the success of individual Realtors. That’s why we are dedicated to a robust and success-focused culture at Royal LePage Signature Realty. 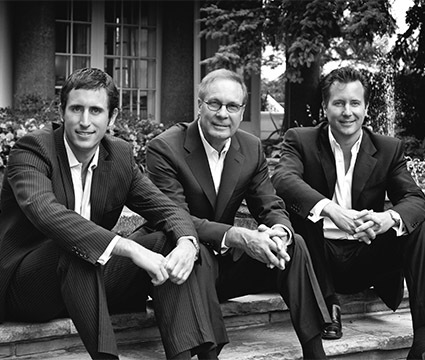 Royal LePage Signature Realty is a third-generation family business with a track record of success for more than 50 years. Even though we are a large and bustling entity, we never forget the values of our founders, and we never want to lose the family touch that is our hallmark. You’ll find people here who love working together and helping each other. Walk into one of our offices and you’ll feel it. The energy is electric. This is where Realtors make it happen. Our office environment inspire collaboration and motivate us to achieve our best. When you feel good about where you work, you feel good about the work you accomplish. 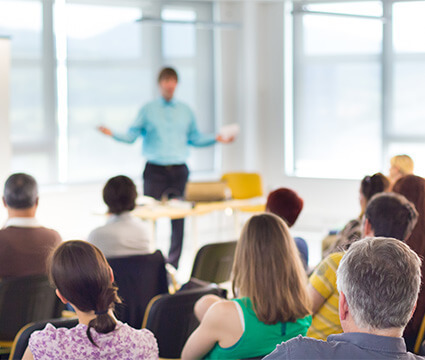 We are dedicated to education and training. The more we know, the more we achieve. The more we grow personally, the more we grow professionally. 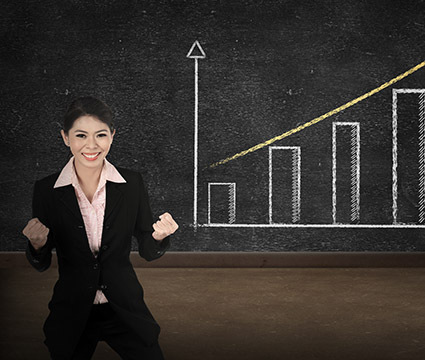 High performing professionals have success coaches. That’s why coaching is such an integral part of our culture. Coaching is available for you free of charge. 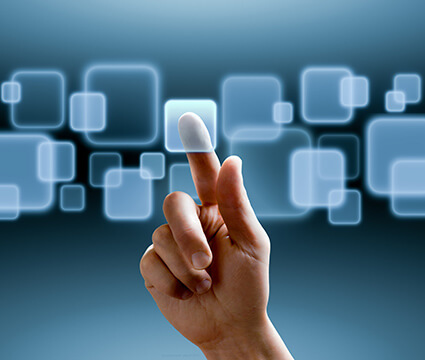 We are on the leading edge of technology from our dynamic office environment to our commitment to web, email and social media marketing. When it comes to technology, we are out front. While real estate is an entrepreneurial business, being part of a winning team is vital. From our management team to our administrative staff to our associates, we have an organization of outstanding people who work together so we can all meet our individual goals while being part of a team we can be proud of. 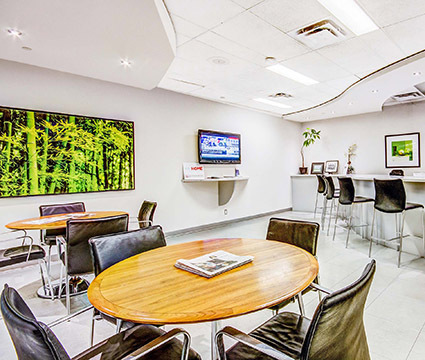 The Royal LePage Signature Realty culture is one that promotes individual accomplishment so our Realtors can achieve the life and career they envision for themselves. 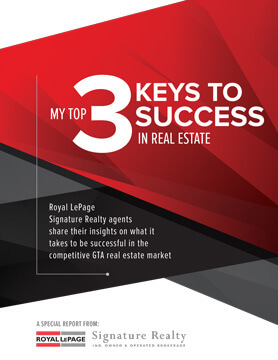 In this insightful eBook, our Realtors share their insights and ideas on what it takes to be successful in the competitive GTA real estate market. Emad Zahedi explains how the culture of Royal LePage Signature enhances his ability to perform at the highest level and reach his full potential.